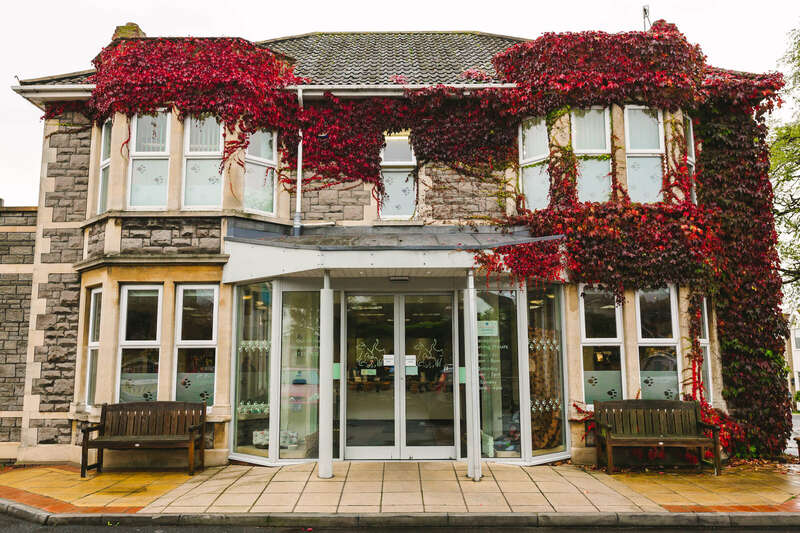 We place a strong emphasis on providing the highest standards of care possible for our patients and work hard to make the whole experience as easy and stress-free as possible. What is a specialist referral? 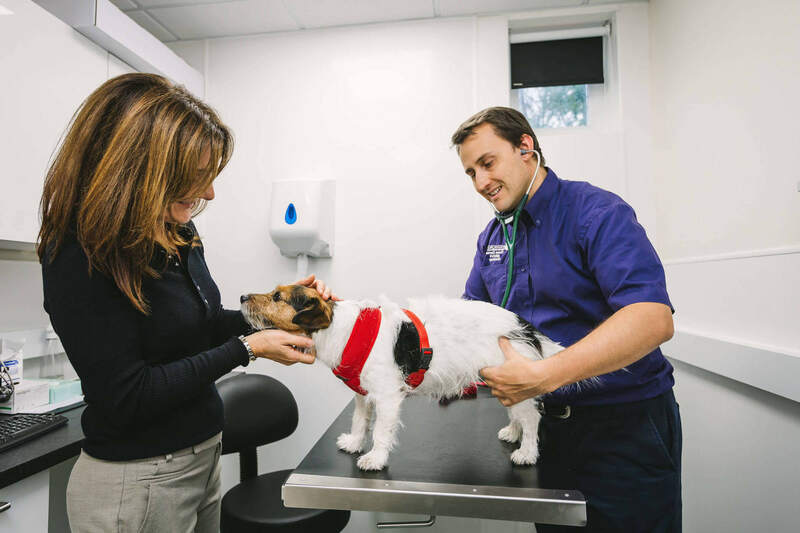 Much in the way doctor may refer you to a consultant in a hospital for a complex condition or procedure outside of their level of expertise, your vet might suggest that you are referred to a Specialist veterinary surgeon. The Royal College of Veterinary Surgeons (RCVS) determines which qualifications a vet must attain to call themselves a specialist. There are several different levels of post graduate qualification that vets can undertake, but not all of these attain Specialist level. To become a Specialist, a vet must focus entirely on their area of specialisation for three to five years, training under an experienced specialist in that field. During this time they will examine, diagnose and treat a wide range of cases, publish clinical research in this field and prove themselves to be at the forefront of their discipline before completing advanced examinations. Will my vet be offended if I ask to be referred? A referral is not a second opinion. It is the same as asking your doctor if you can see a consultant. Your vet will understand that sometimes an expert is needed to help, and we work with your vet to get the diagnosis and/or treatment that your pet deserves. The specialist referral practice is a long way away. Will I have to go back many times? Not necessarily. Often follow-up tests will be performed by your own vet and future care is overseen by your specialist. We work with your vet to minimise journey times whilst optimising care for your pet. We put aside 45 minutes for new appointments to ensure we have a complete understanding of your pet’s problem and have time to meet and examine your pet fully before explaining the plan and costs in detail. How long will my pet be in the hospital? This is entirely dependent on the problem, for example most routine heart murmur checks are performed whilst you wait, whereas a surgical patient often has to stay in for a minimum of one night. Our reception staff will be able to give you approximate time scales and help you plan your trip. Why should I travel further to see a specialist? A Specialist is an expert in their particular field and your vet will refer you to the appropriate specialist according to your pet’s presenting symptoms and needs. If you have pet insurance, you will need to bring a claim form with you to the appointment. These are available from your pet insurance company. Any excesses should be paid at the time of consultation or discharge. Direct claims – A direct claim is when your insurance company reimburses the veterinary practice. Each insurance company varies with their policy on paying a veterinary practice so please check with your insurance provider prior to your appointment. Please note, we do charge a £15.50 Direct Claim Fee for this service. Indirect claims – An indirect claim is when the insurance company reimburses the policyholder. In this case, you would pay your pet’s veterinary bill in full before the claim can be processed and the insurance company will send you payment directly. In the unfortunate event your insurance company refuses to pay your claim, please be aware that you will be responsible for the full payment of your bill. If your pet is uninsured, we will require full payment upon discharge. We will endeavour to provide you with an accurate estimate of treatment before any further investigations or procedures are performed and the team will keep you up to date about charges on your account. Here to help – Highcroft Veterinary Referrals has a dedicated insurance department to help with your claims and queries if required. The insurance team can be contacted Monday to Friday between 9am to 5pm on 01275 832410. We accept most debit and credit cards, cheques and cash. Highcroft Veterinary Referrals takes cases from vets all over the country. 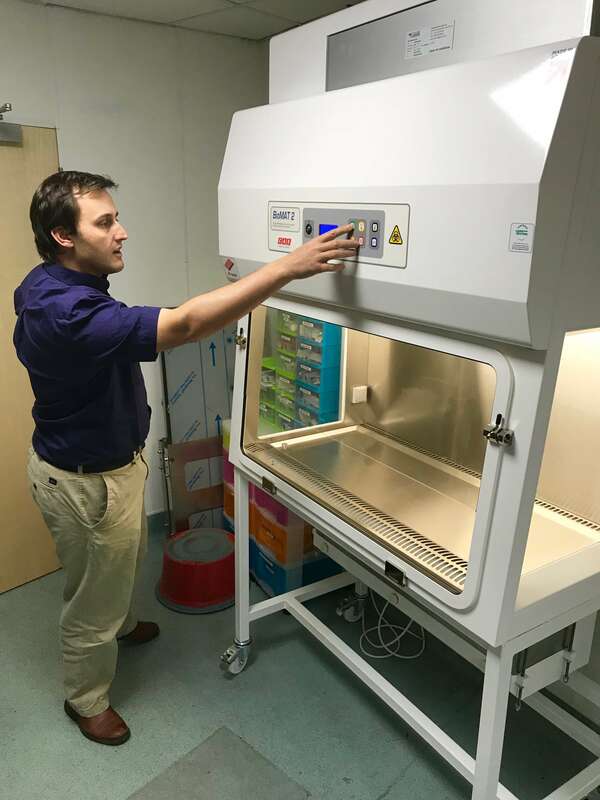 Here at Highcroft Veterinary Referrals we have some of the most advanced veterinary medical equipment in the country.